An enchanted country farm secluded on 73 acres offers a beautiful elegant post and beam barn. 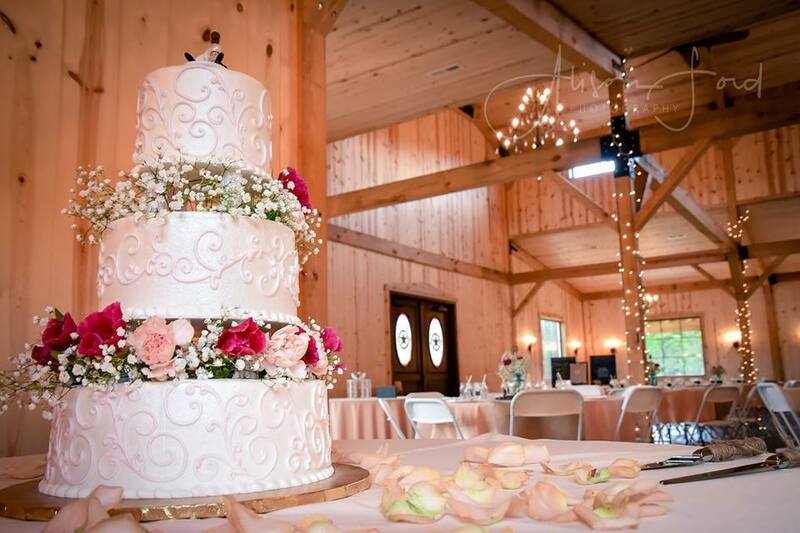 In search of the perfect venue for a romantic indoor or outdoor country wedding and reception? Create your vision at Silver Creek Stables in Xenia, Ohio! 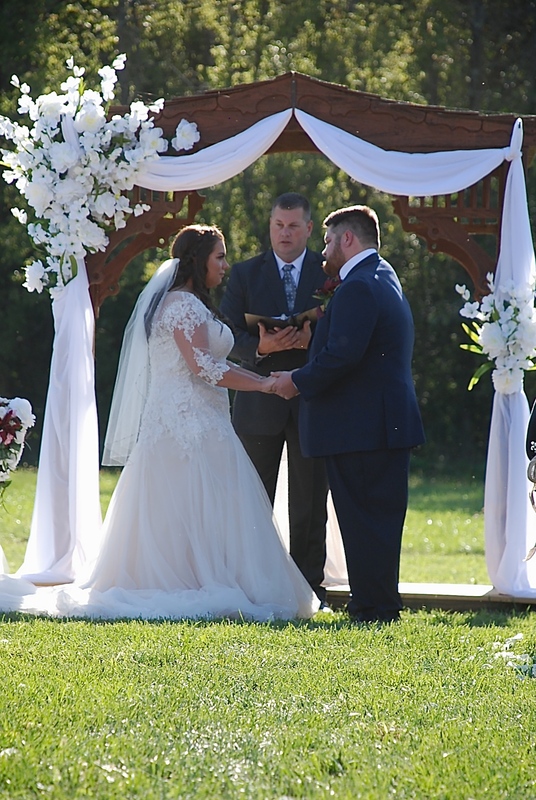 Nestled in a scenic valley surrounded by wildflowers, woods and a winding creek, Silver Creek Stables offers a picturesque natural setting for your outdoor wedding. 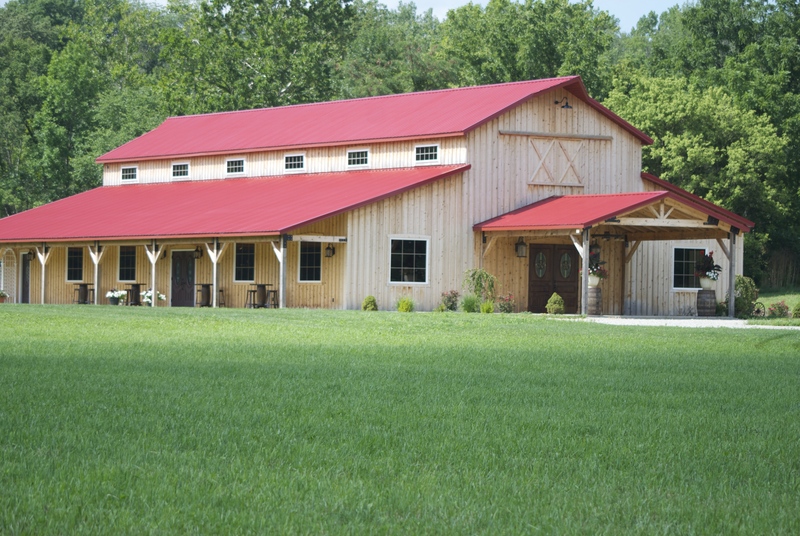 After your ceremony, gather with family and friends to celebrate your marriage in their new post-and-beam-style barn. 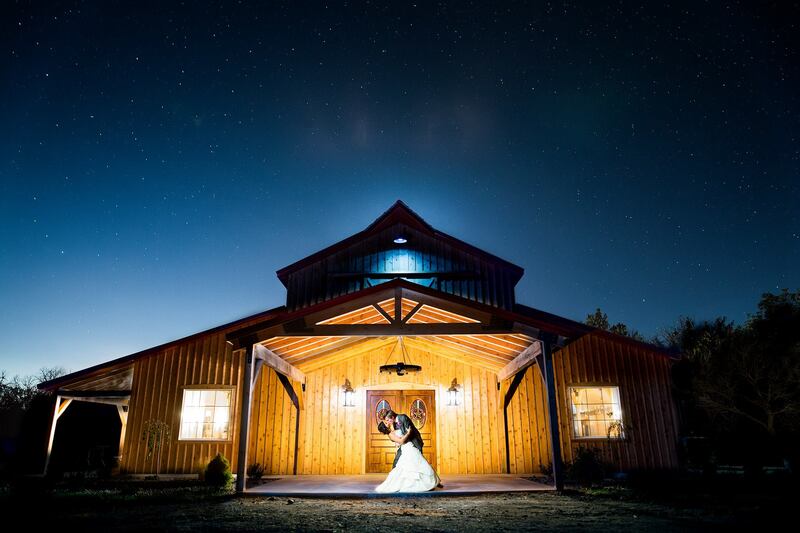 The barn offers the pinnacle of rustic elegance with its soaring vaulted ceilings, sparkling chandeliers, and a breathtaking grand staircase leading up to the loft. 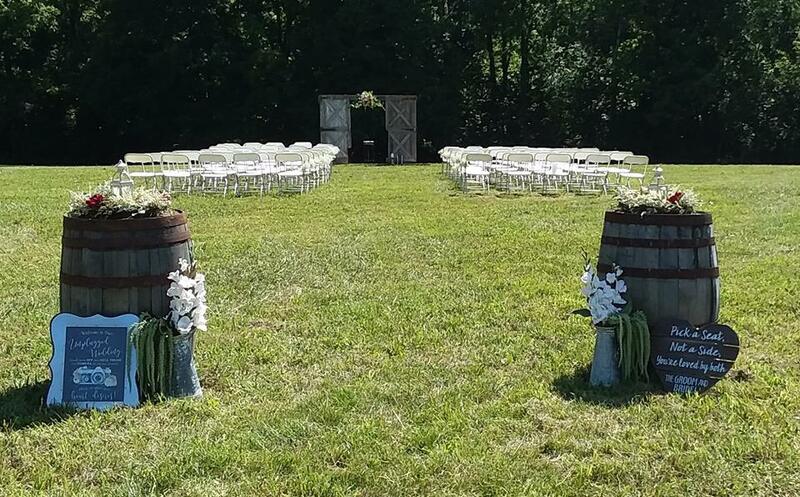 An elegant rustic venue with modern amenities, including a full catering kitchen, and dressing rooms. 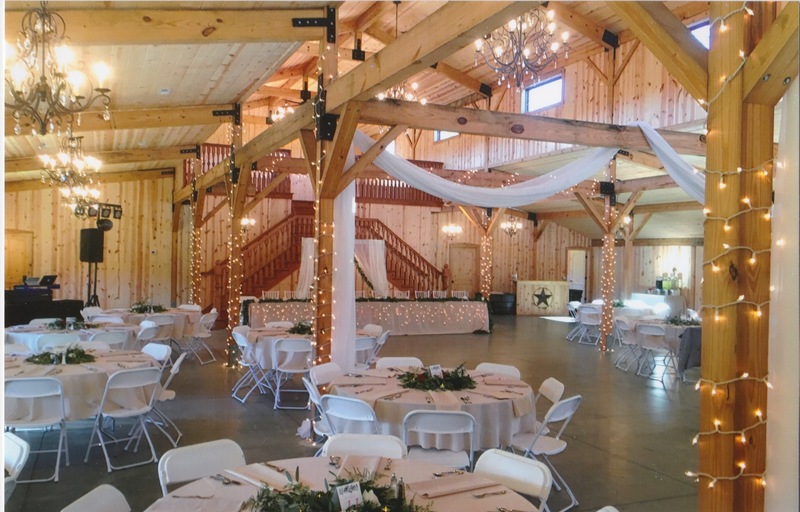 Prefer an indoor barn wedding and reception? Silver Creek Stables can accommodate your vision! The setting sun peeking thru the many beautiful windows creates so much natural light providing stunning photos, a true photographers dream. And by the way, flowers are available at the farm! 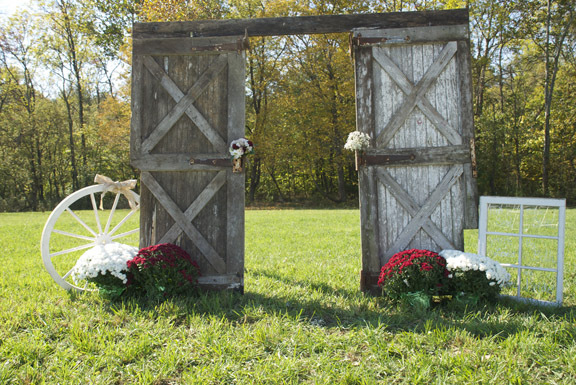 And be sure to include the farm’s horses and ponies into your wedding plans! 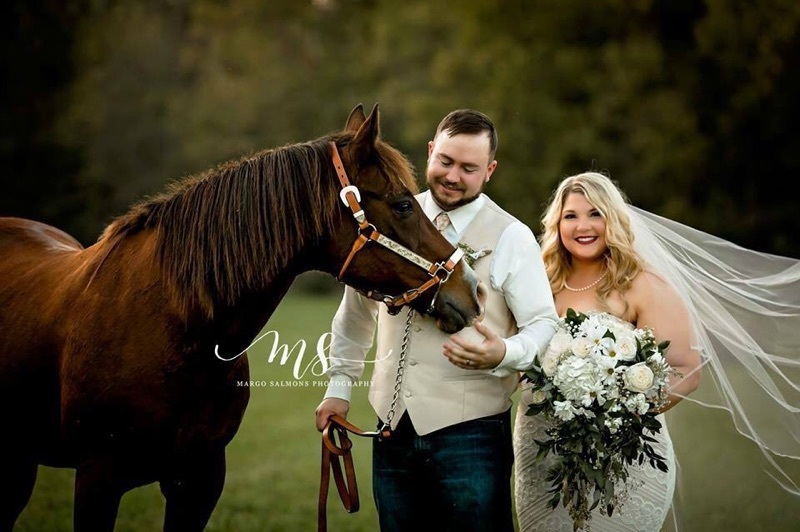 These beautiful, noble creatures will add extra country romance to your event. 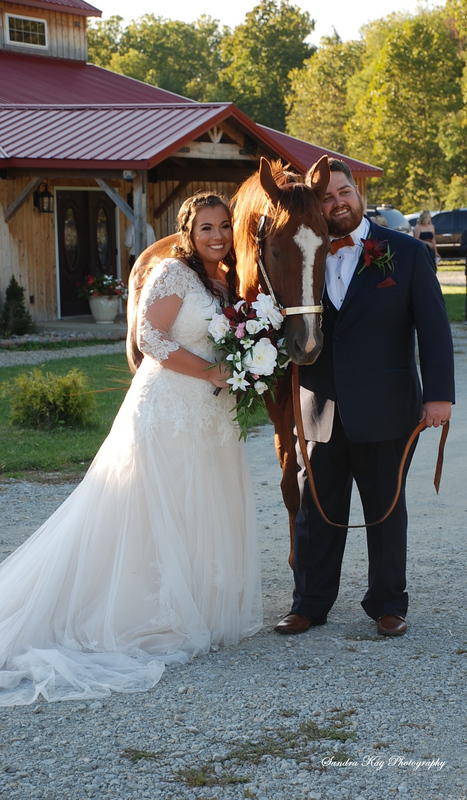 There is just something about attending a barn wedding that tells guests they are going to have a good time! 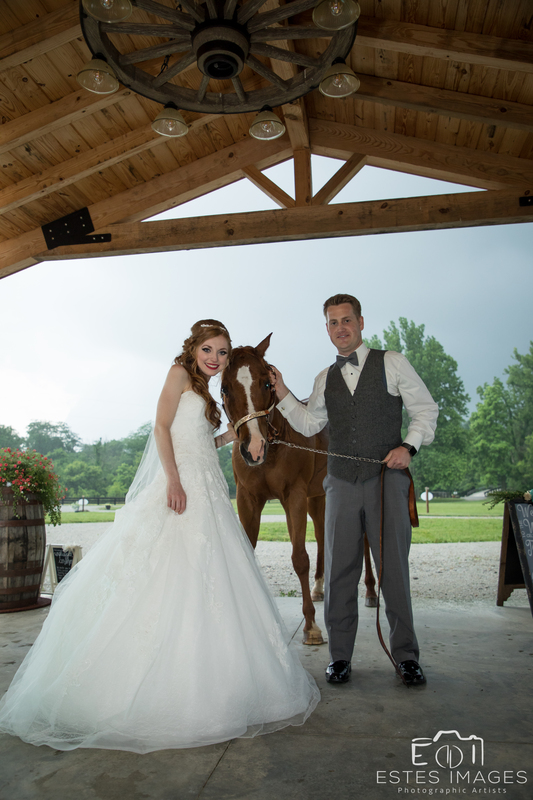 At Silver Creek Stables, you won’t need to worry about renting tables, chairs, a dance floor or a cocktail area. These items are included. Just choose your caterer and add your own style with decorations, props and flowers. And by the way, flowers are available at the farm! The barn is decorated outdoors with flowers grown at the farm and they are included in all weddings and events in season. 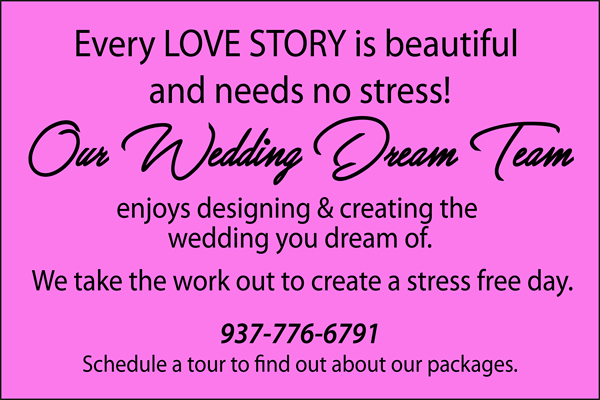 Let Silver Creek Stables help you create your vision and memories of your perfect wedding day.